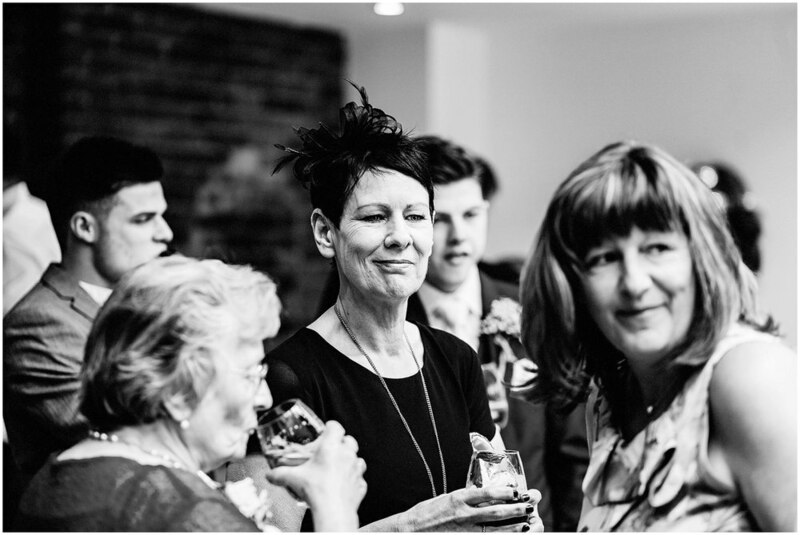 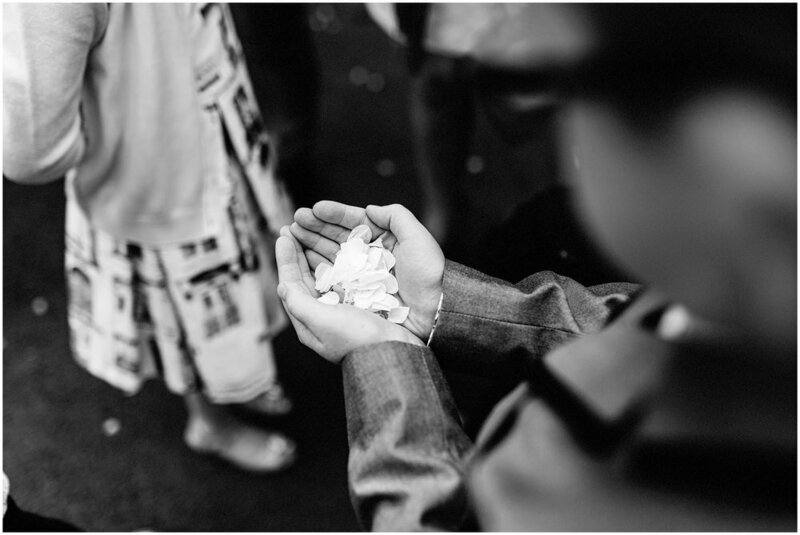 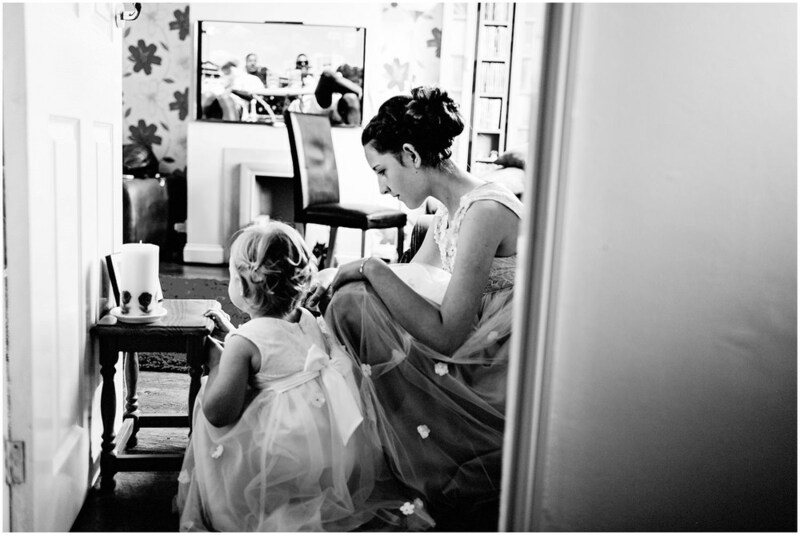 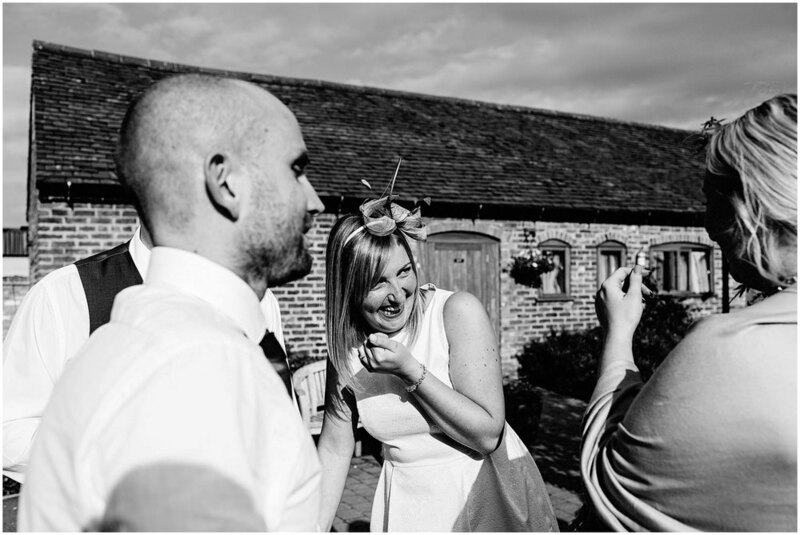 If you are looking for a CREATIVE AND DOCUMENTARY STYLE PHOTOGRAPHER with an ALTERNATIVE TWIST and a RELAXED & HAPPY APPROACH then we would love to hear all about your fantastic ideas and wedding day plans. 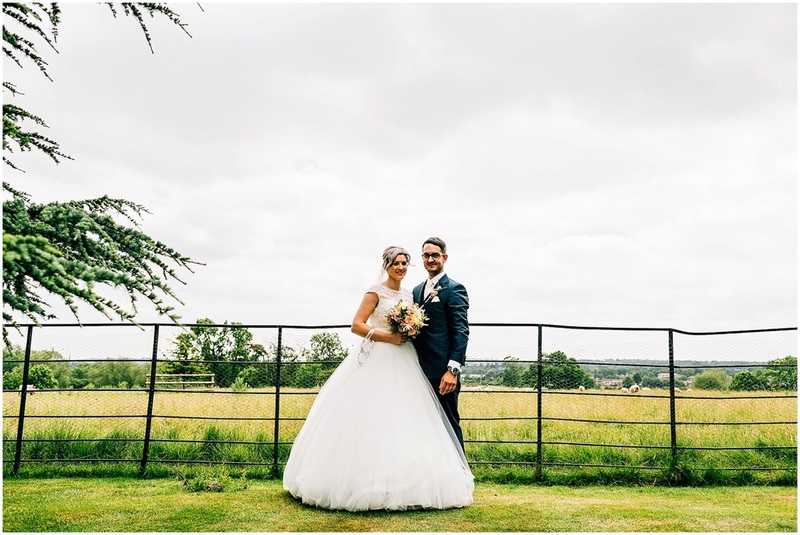 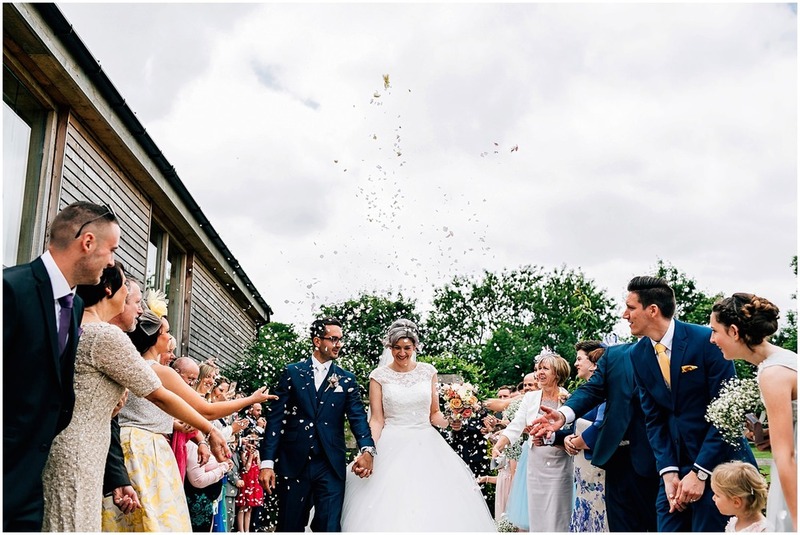 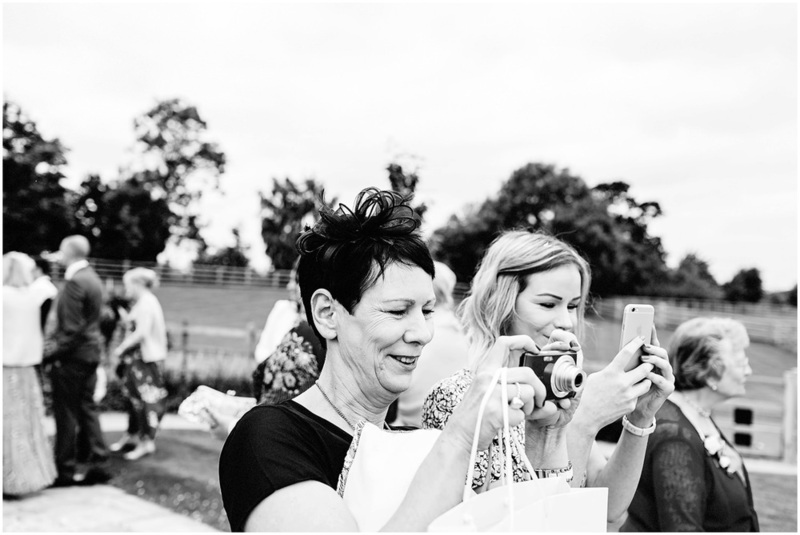 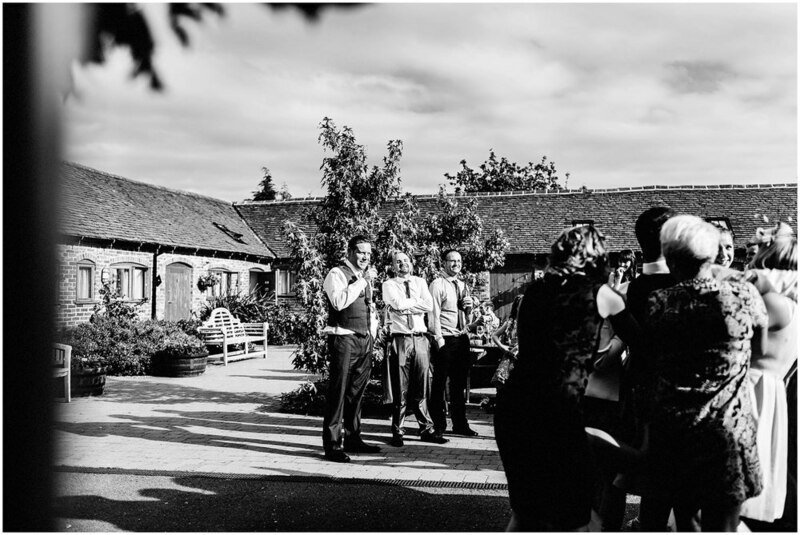 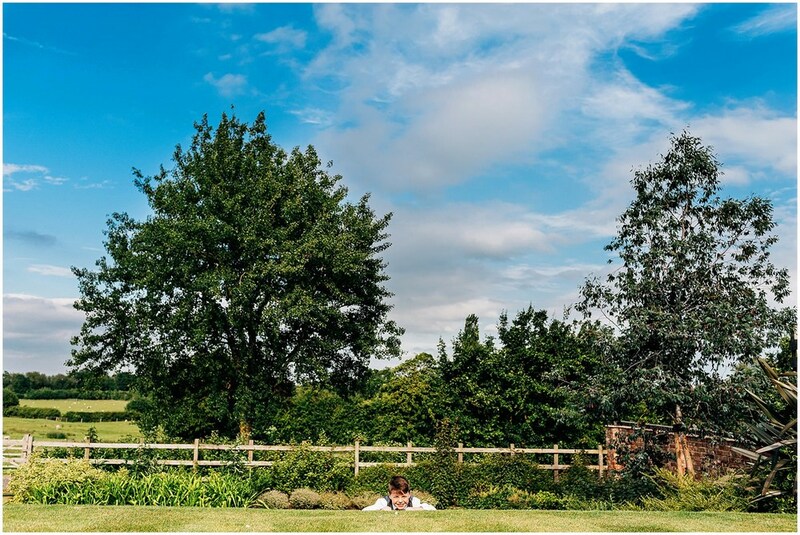 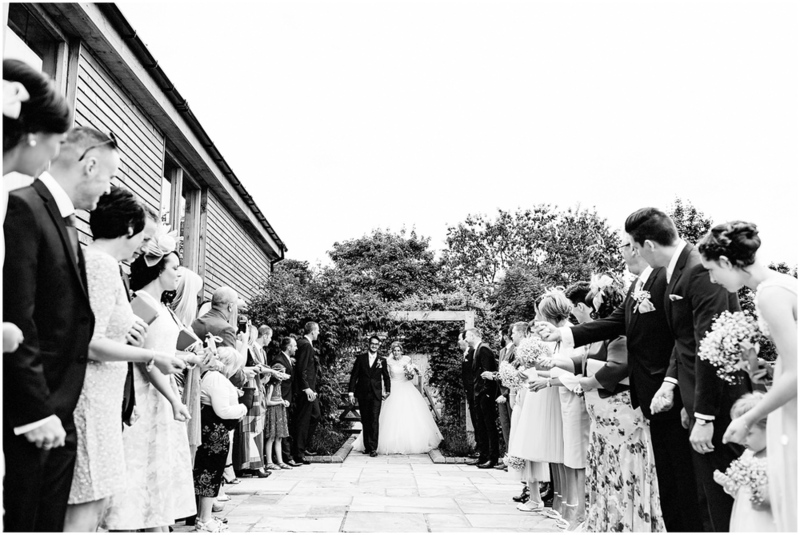 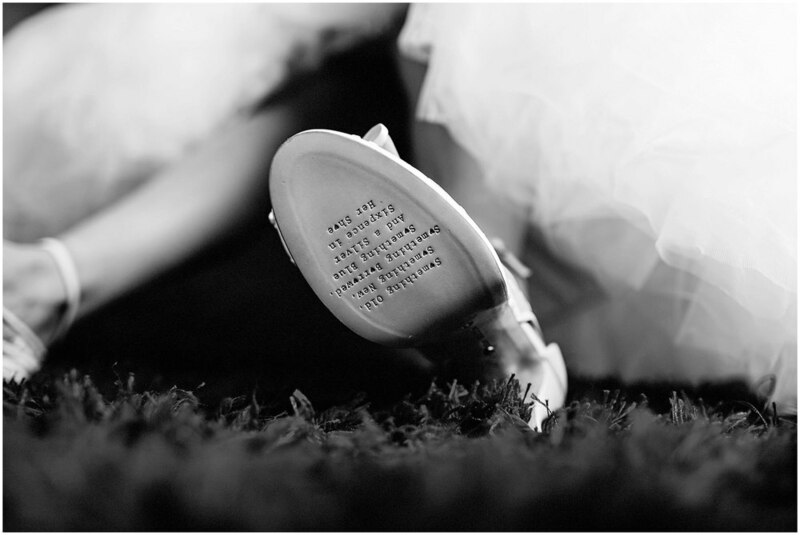 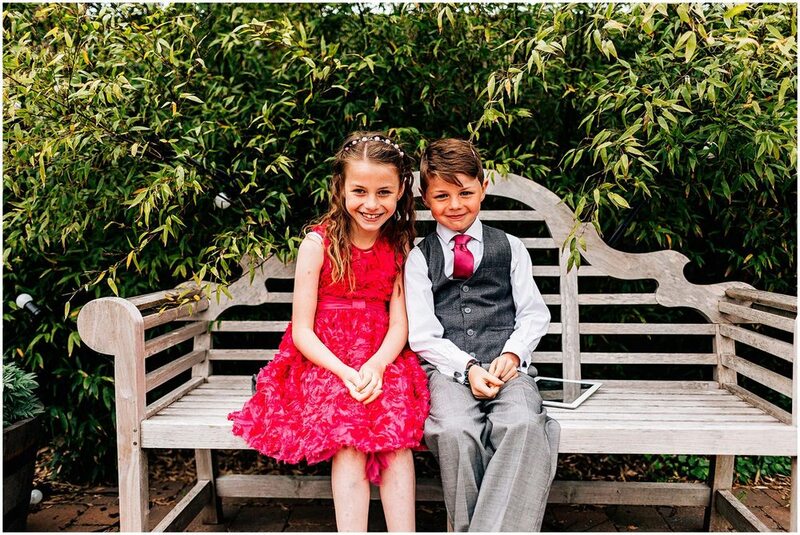 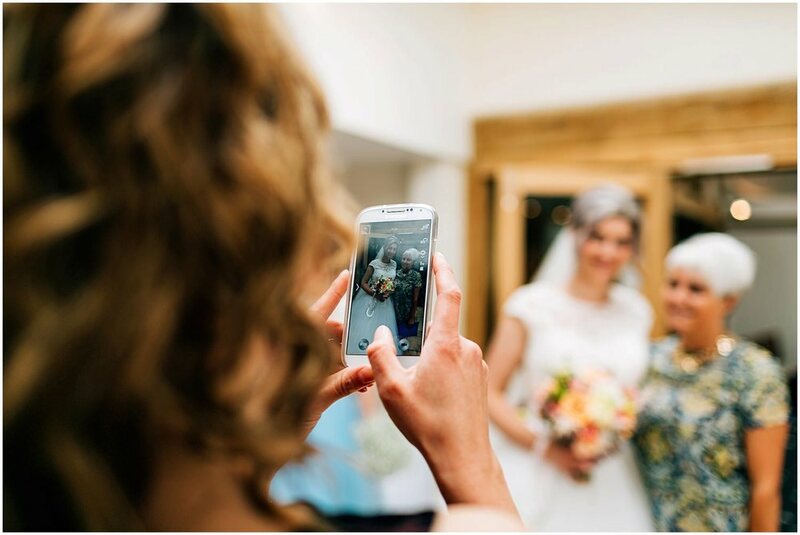 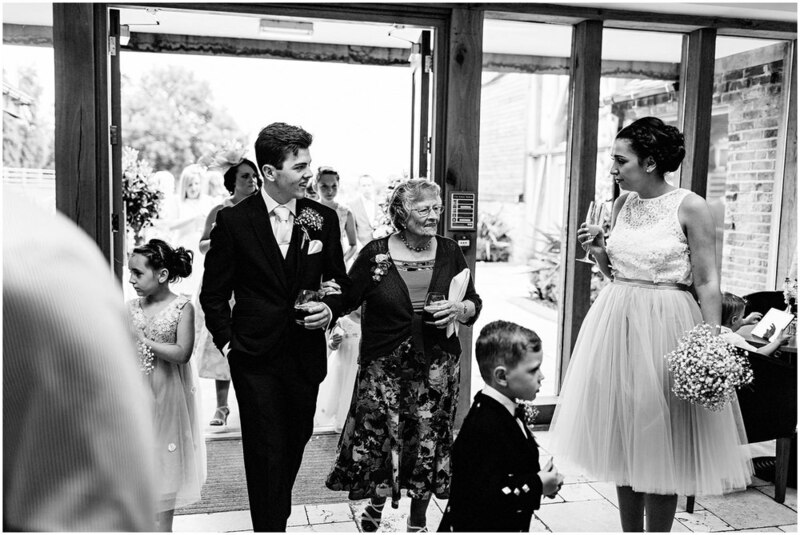 Ed regularly photographs amazing weddings at MYTHE BARN and the surrounding counties of WARWICKSHIRE, LEICESTERSHIRE, RUTLAND, NORTHAMPTONSHIRE, BIRMINGHAM, STAFFORDSHIRE, WORCESTERSHIRE, SHROPSHIRE, DERBYSHIRE & the WEST MIDLANDS too. 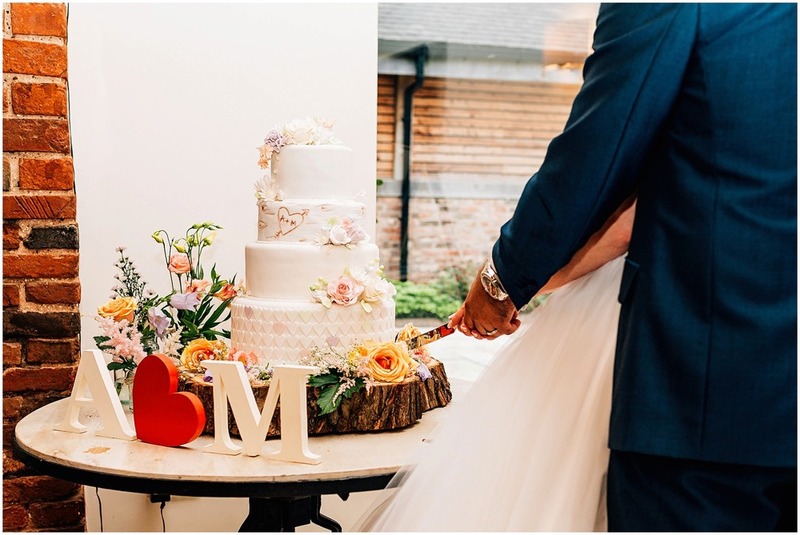 Mythe Barn wedding venue loved the image below so much they chose to use it for the cover image of their open day, we are so very proud to see it being used. 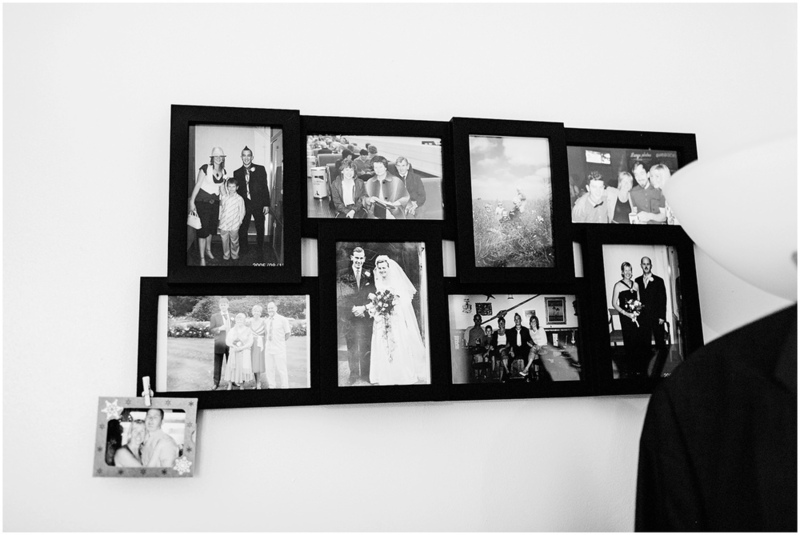 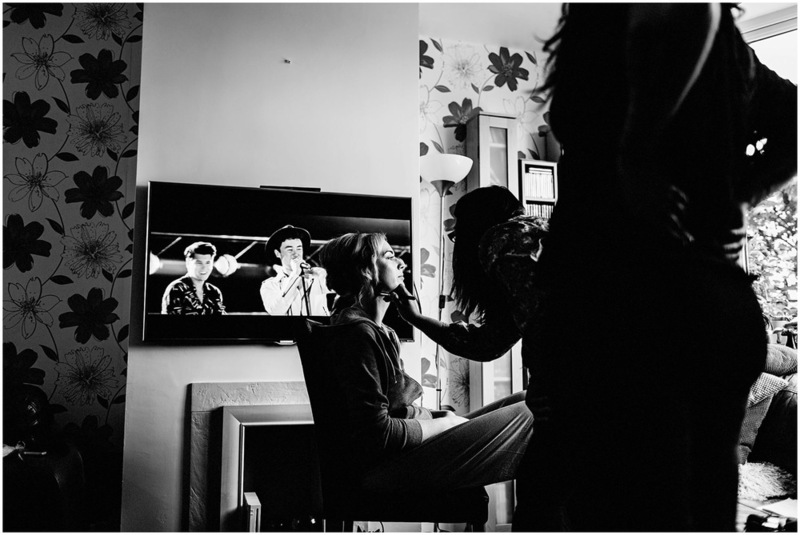 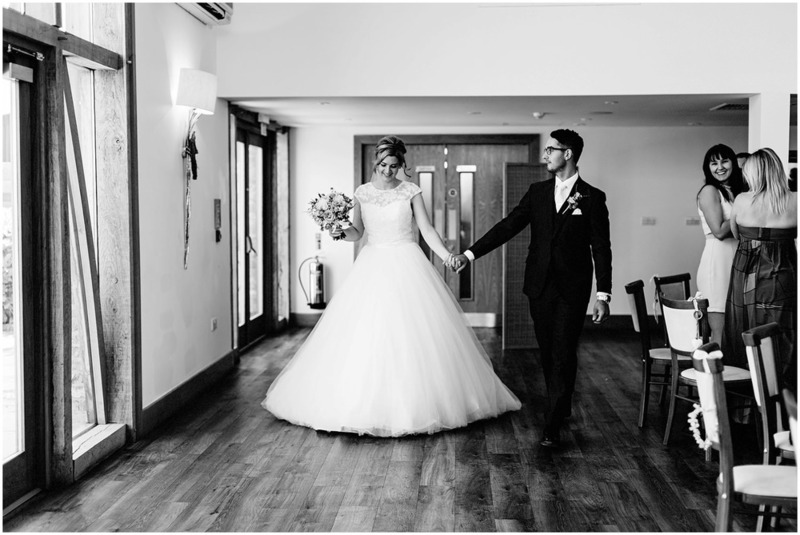 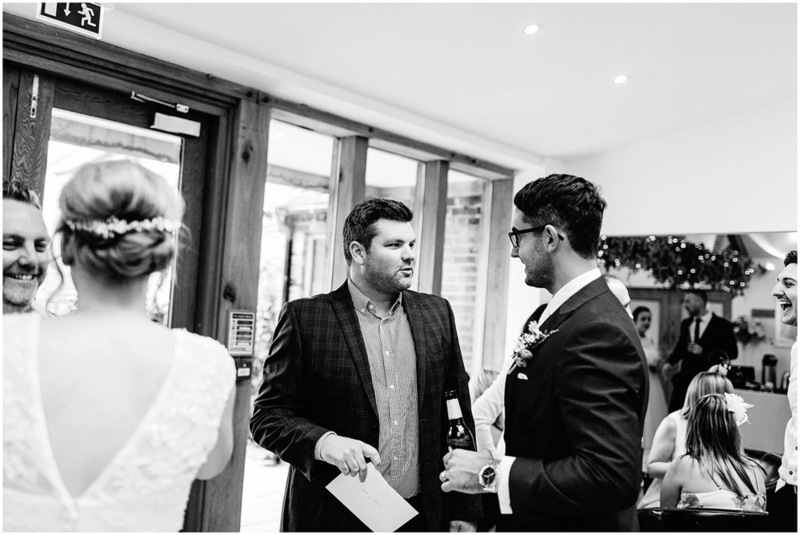 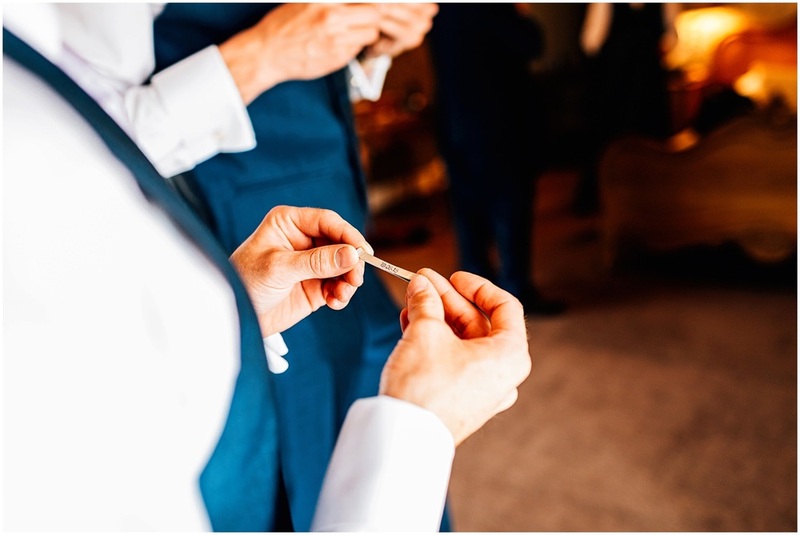 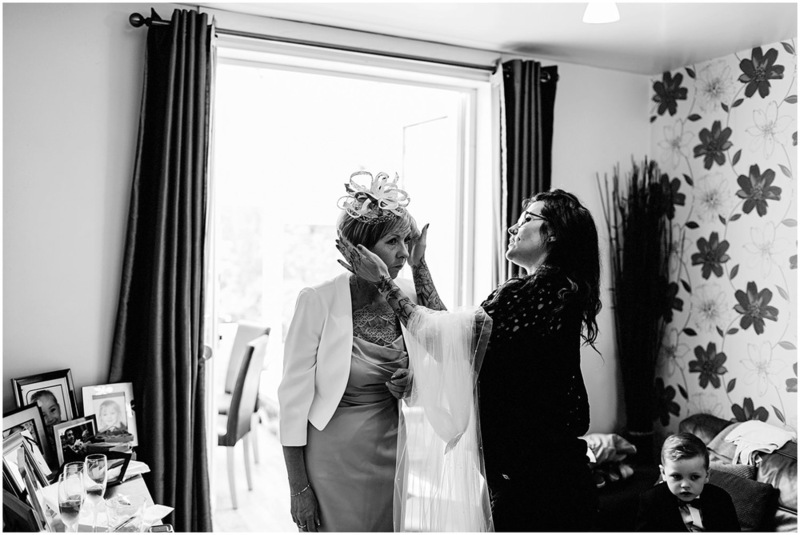 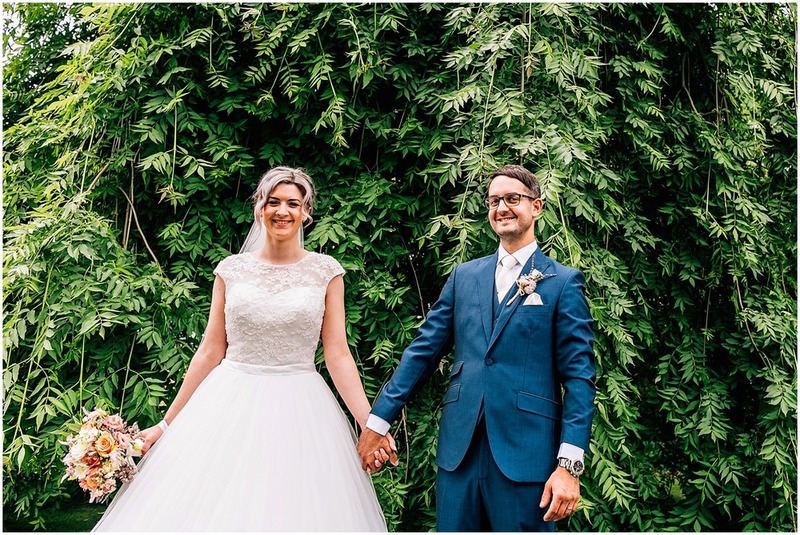 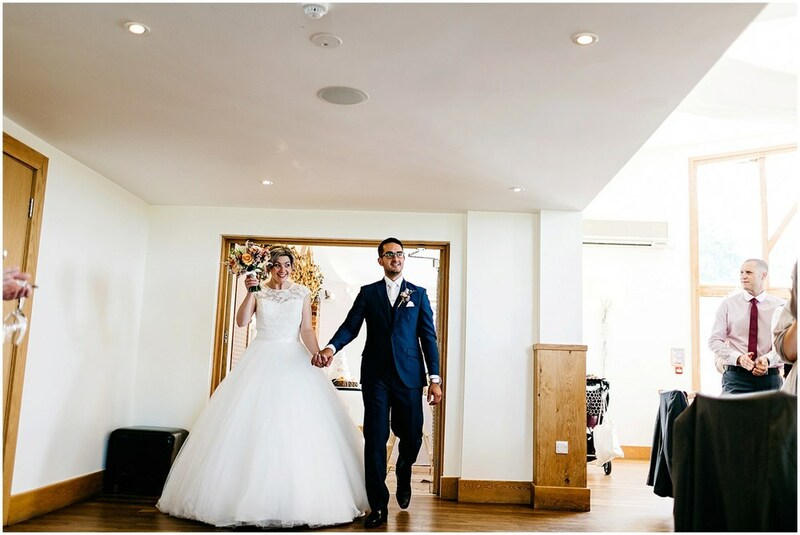 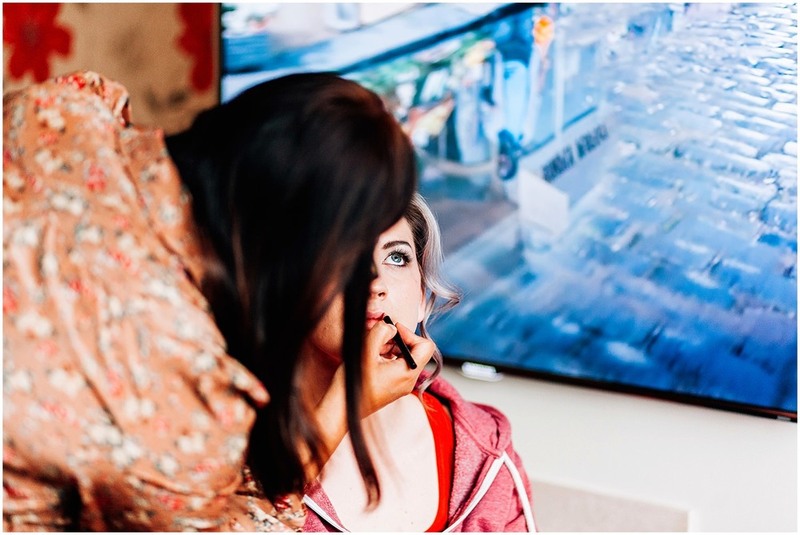 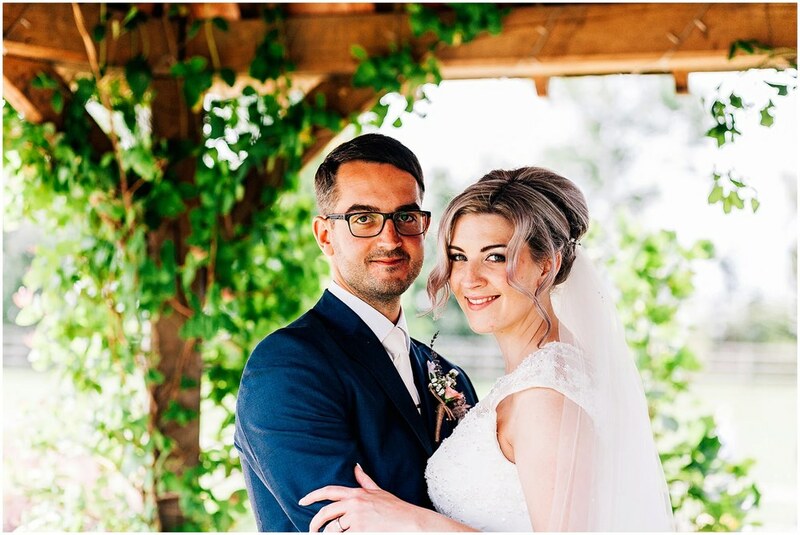 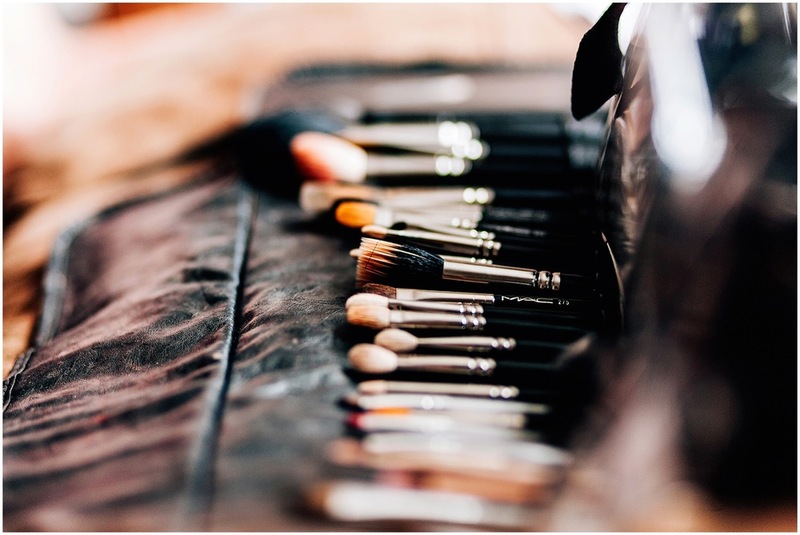 Megan and Adam chose a second shooter service on their wedding day to include grooms preparations photographs onwards so thanks to Ashley for working for us and being a part of the day.